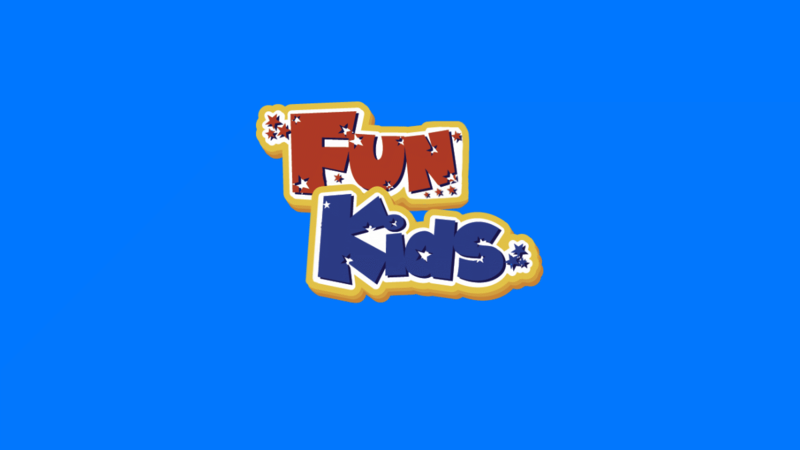 in the Fun Kids Book Club! 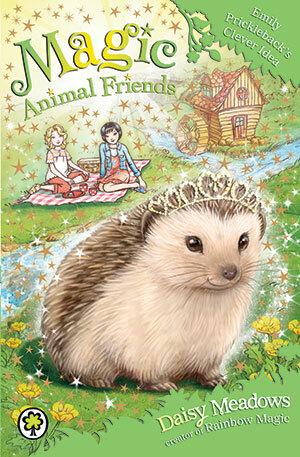 In the Fun Kids Book Club this month, we look at the brand-new books in the Magic Animal Friends series! 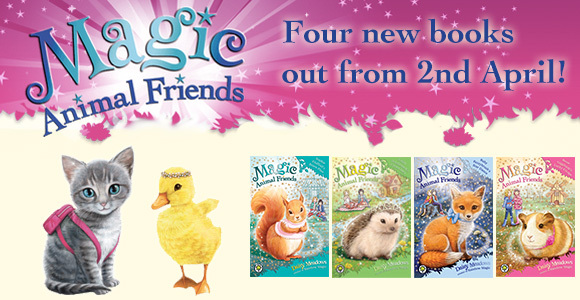 For all you fans of the Magic Animal Friends series, we’ve got exciting news – there are four brand-new books coming out from 2nd April! 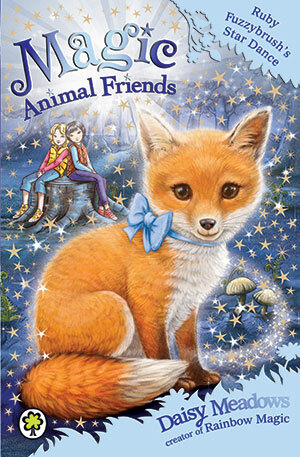 If you haven’t read Magic Animal Friends before, it’s follows the adventures of two girls called Jess and Lily who discover a magical place called Friendship Forest where animals talk and play – just like you and me! If you love Rainbow Magic then you definitely need to check this series out, as it’s written by the same author, Daisy Meadows! When Grizelda’s ice dragon casts a spell on the Flufftail family, they can’t use the Shining House to spread sunshine through the forest. 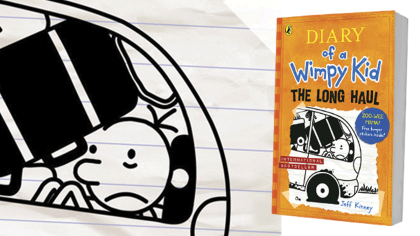 Can Lily and Jess help Sophie Flufftail fix the Shining House and get her family back? It’s a beautiful day in Friendship Forest, and Goldie has invited Lily and Jess to the Rushy River boat race! 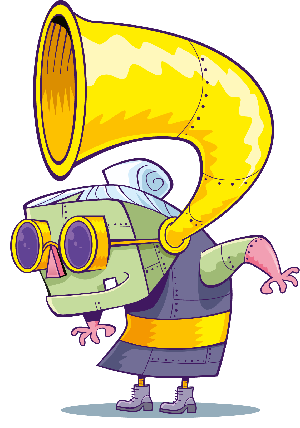 But when wicked with Grizelda sends her sand dragon to turn the Prickleback family to stone, it’s up to the girls and Emily Prickleback to find a way to change them back and save the river! Lily and Jess can’t wait to see the Fuzzybrush fox family wake the stars with their magical dance. But wicked witch Grizelda’s black dragon is determined to make the forest dark… forever! 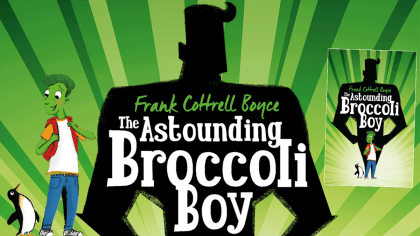 Can Ruby Fuzzybrush help the girls reverse the spell on her family and save the forest? There’s a wild wind blowing in Friendship Forest, as Grizelda’s storm dragon takes over the magical windmill that controls the forest’s breezes! 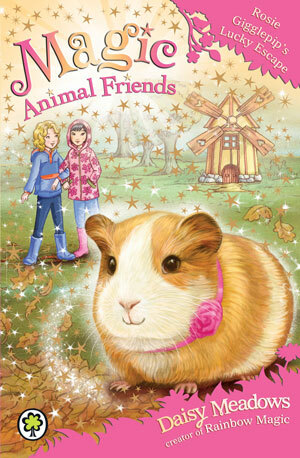 Lily and Jess must help little guinea pig Rosie rescue her family and save the forest – before Grizelda takes over once and for all! 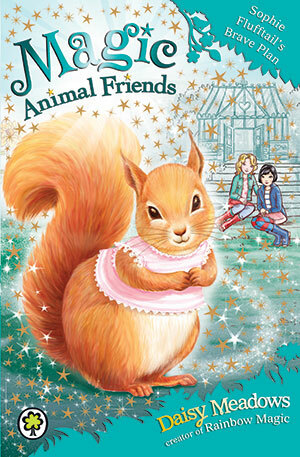 Lily and Jess’ dream comes true when they discover Friendship Forest – a secret world where all the animals can talk! 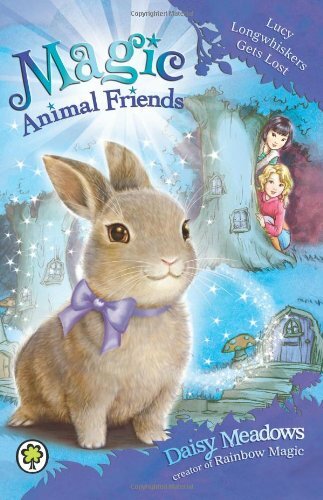 But the creatures of Friendship Forest need their help to rescue baby bunny Lucy Longwhiskers from the wicked witch Grizelda! Lily and Jess are invited to the Friendship Forest fair! But Grizelda the witch wants to spoil everyone’s fun and get the Boggits to trick little Molly Twinkletail into running away from the party. 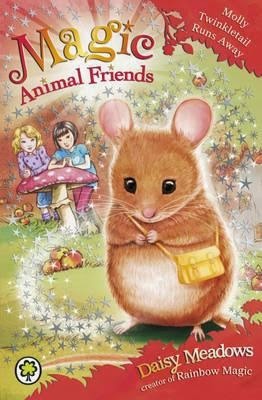 It’s up to the girls to find her, but where in Friendship Forest would a tiny mouse hide? It’s Ellie Featherbill’s birthday, and she’s having a party at her houseboat home on Willowtree River. But Grizelda has a wicked plan to poison the river and orders the Boggits to steal the Featherbills’ barge – with Ellie still on board! 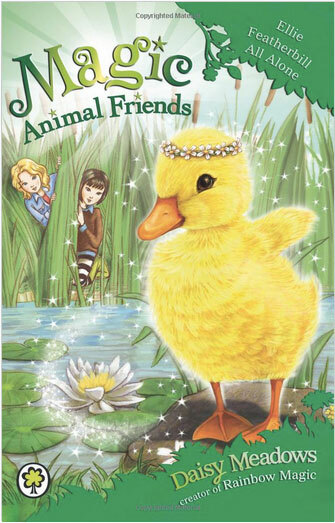 Can Lily and Jess save the duckling and stop the Boggits! 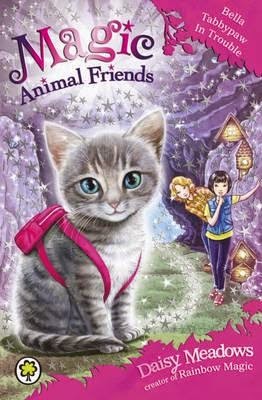 Goldie the magical cat has invited Lily, Jess and kitten Bella Tabbypaw for a sleepover! The girls can’t wait, but little Bella decides to go exploring – with the Boggits! 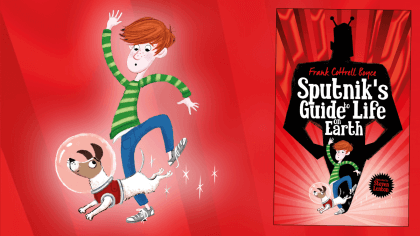 Lily and Jess must find her – but will Grizelda the witch get there first?